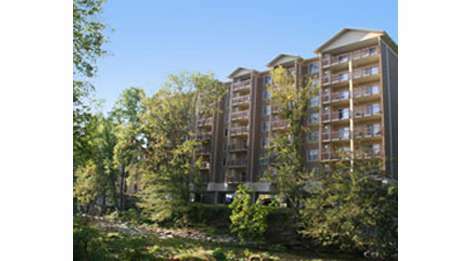 Cedar Lodge Condominiums is just steps away from Dolly Parton’s Dixie Stampede! It’s a short drive to Dollywood, Dollywood?s Splash Country, WonderWorks, Titanic and all of the famous Pigeon Forge shopping, dining, shows and attractions! The 2 and 3 bedroom accommodations of Cedar Lodge Condominiums are fully furnished and have private balconies. Other amenities include washer and dryer, gas log fireplace in-room whirlpool tub and seasonal outdoor heated pool.